0 265 007 513 BO 0265007513 CZUJNIK ABS CZUJNIK ABS SZT BOSCH CZUJNIKI (PM) (GR) BOSCH. 0 265 007 417 BO 0265007417 CZUJNIK ABS CZUJNIK ABS SZT BOSCH CZUJNIKI (PM) (GR) BOSCH. 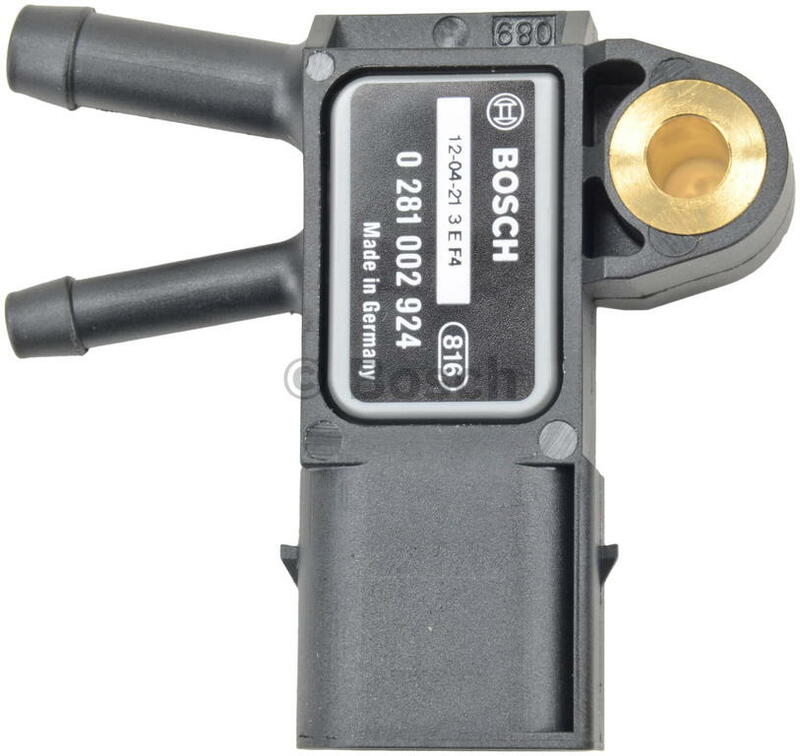 0 265 006 710 BO 0265006710 CZUJNIK ABS CZUJNIK ABS SZT BOSCH CZUJNIKI (PM) (GR) BOSCH.